! 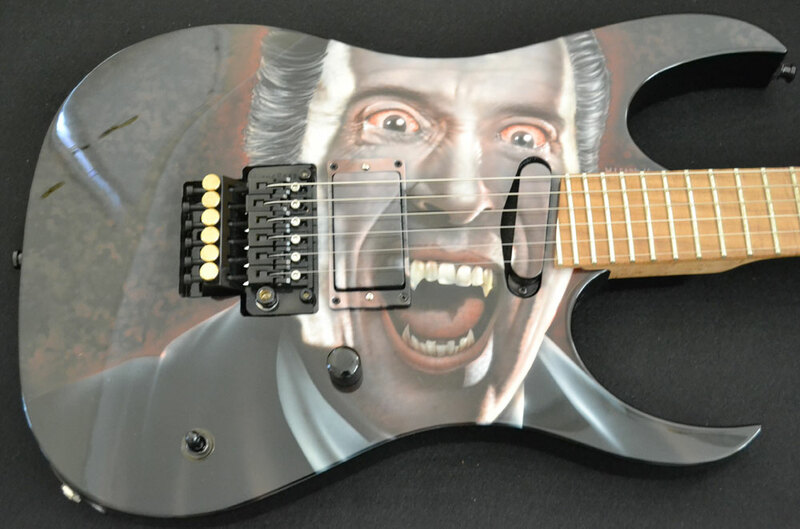 !Check Stormshadow Competitions on how to win this guitar for £10.00 entry! !